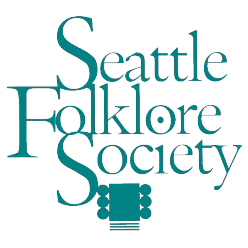 SFS is delighted to bring this group to Seattle as they don’t often tour in the Northwest. With their first full-album release, “10,000 Days Like These” (March 2018, following their 2015 self-titled EP release), Low Lily shares an intimate, no-tricks-involved, collection of songs that showcases their talents and proves them to be a formidable, ready-for-prime-time act. 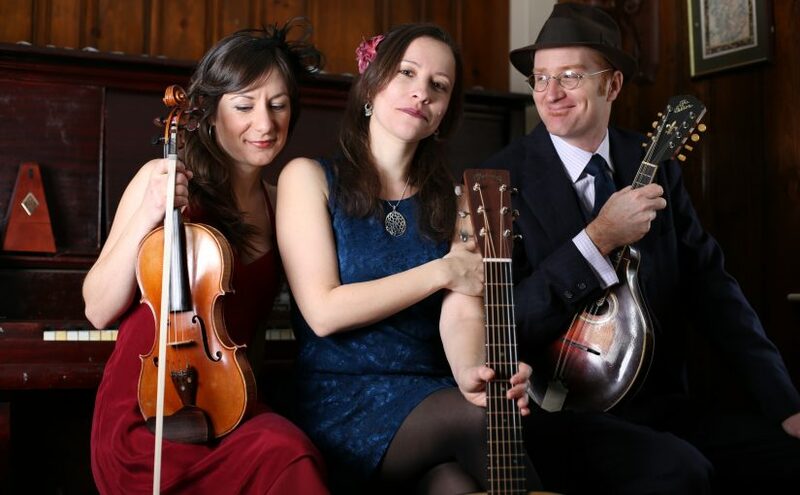 A first album this strong doesn’t come from newbies–all the members have performed with numerous well-known names in folk and traditional music. Flynn has toured with Ruth Moody, John Whelan, Cathie Ryan and Aoife Clancy. Liz has toured with Tom Chapin, Livingston Taylor, Melanie, and Long Time Courting. Lissa has toured as a solo act as well as with Solas and Childsplay. Low Lily rarely tours in the Northwest – don’t miss this show. Advance tickets are available from https://lowlilyseattle.brownpapertickets.com or 1-800-838-3006, and at our concerts prior to the show. Ticket sales begin approximately 60 days before show date.